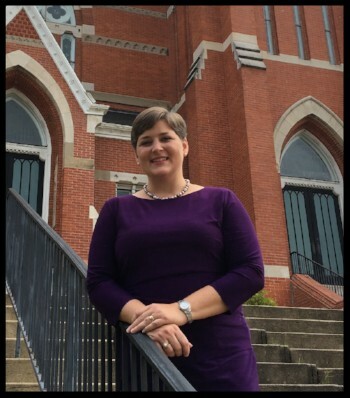 We will celebrate the ministry of Julie Long on September 2. We will have a potluck lunch after the morning service. Please bring item to share.